Since 2003, the annual Paving the Way Gala has raised over $10 million to benefit Larkin Street’s housing, education, job assistance, and medical programs. Your generous support of Paving the Way allows you to directly impact the lives of thousands of youth who Larkin Street will serve this year and help ensure that all young people have the opportunity to pursue their dreams and a positive future. 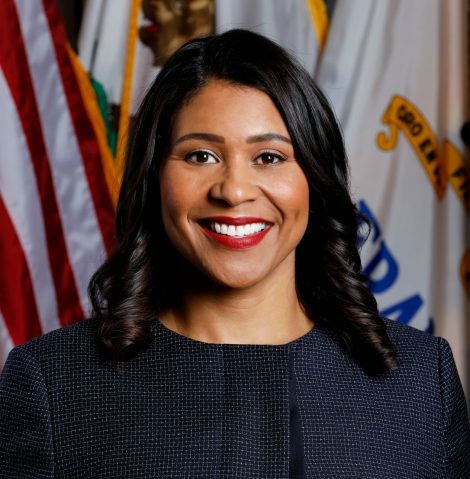 This year, we had the distinct pleasure of presenting esteemed Mayor London Breed with our Anne B. Stanton Award. Anne served as Executive Director of Larkin Street from 1994 to 2003, and this award in her honor intends to celebrate her innovation and fearlessness in addressing youth homelessness. No one better exemplifies these traits than our honorable Mayor, London Breed. Photos are coming soon and thank you to all the attendees and supporters!